BLH Offers Innovative Solutions | BLH Technologies, Inc.
Rockville, Maryland – BLH Technologies, Inc., is committed to the development and application of advanced technologies for our internal processes and for those of our clients—so much so that “Technologies” is part of our name. One of BLH’s main priorities is developing and adapting innovations for the company and our clients. For instance, BLH has several proprietary project tracking systems that not only help staff members monitor the progress of our many ongoing projects, but in adapting our systems, we have also found that our clients benefit as well. Our forward-thinking staff members stay abreast of technological advancements to reveal alternative solutions to offer to our clients. Recent surges in new and social media platforms have provided Federal agencies with avenues that have extensive reach potential and are cost- and time-efficient. BLH also recognizes the advantages of mobile applications and Web sites. Although this platform is relatively new, it is growing rapidly. Our information technology (IT) staff members have recently developed mobile Web sites to help our clients reach their stakeholder populations. 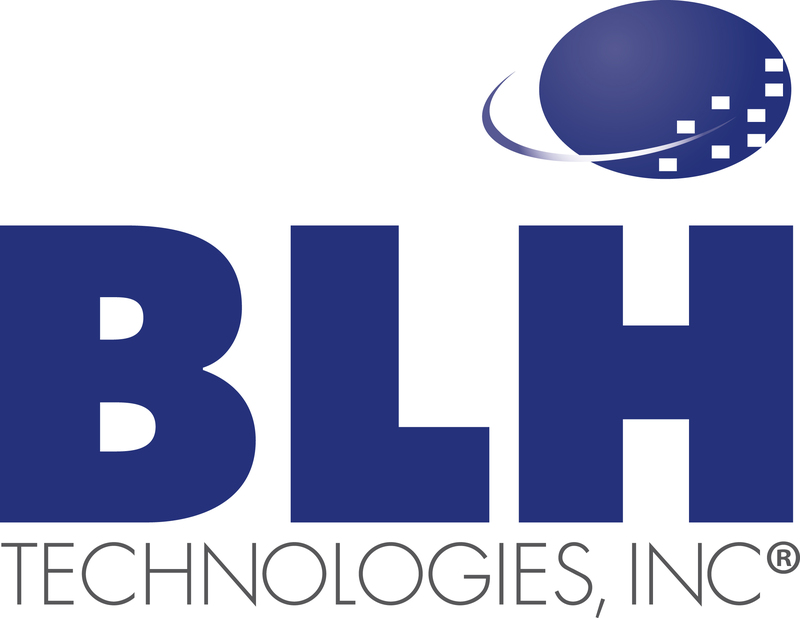 BLH Technologies, Inc., is a communication, program management, and technology consulting firm that provides comprehensive services to Federal and State governments and private-sector businesses, including those in the health and science fields. BLH’s services include communication and outreach, financial management, information technology, program management and technical assistance, and research and evaluation. BLH’s Web site is www.blhtech.com.